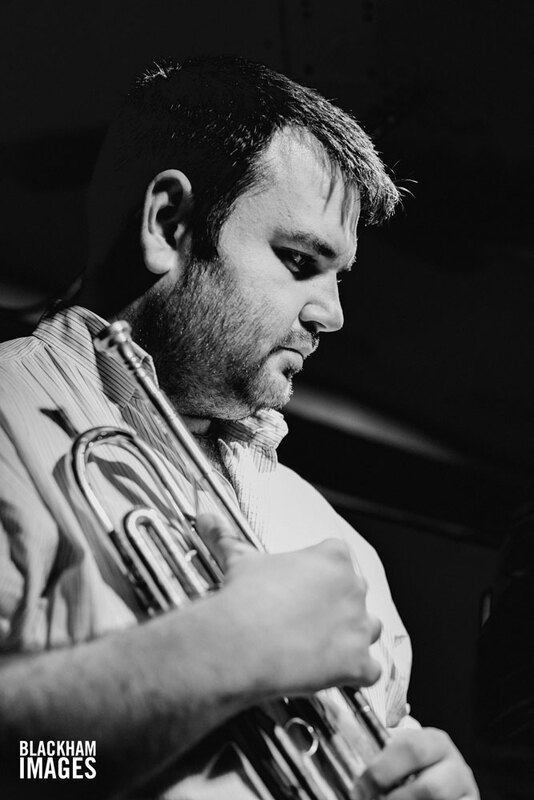 Paul has played his trumpet with the Funkestra since around 2005 and brings his “soaring be-bop lines mixed with the pin-point accuracy of classical technique and achingly gorgeous melodic lines” (Oxford Jazz Cellar) to the music and most of all…he is fantastically funky! He also bring a wonderful sense of humour to the band – we are always in anticipation of his next prank, all with excellent and super-dry execution. An alumni of Reading University and former lead trumpet player of the Kingston Youth Big Band, Paul has played with Jazz, Funk and Soul acts like Atlantic Starr, Joss Stone, Monophonics, Speedometer, Soul Immigrants, Push, Winston Rollins Big Band, NYJO, Finley Quaye, Shola Ama, Don Weller Big Band, Down to the Bone, Carleen Anderson to name a few. Listen to the Paul Jordanous Ensemble ‘And Now I Know’ – a recording of Paul’s original compositions in a Modern Jazz, Groove and Hard/Post Bop style. Simon brings a lot of ‘firepower’ and a ‘joyously un-inhibited’ style to the music of the Funkestra. After years of enjoying his muscular, inventive and exciting contributions on tenor sax we’ve also come to learn that he is equally excellent on the alto and bari – and if this wouldn’t be enough – he also is a fantastic multi-instrumentalist and can cook up some serious Jazz and Funk on all of them. 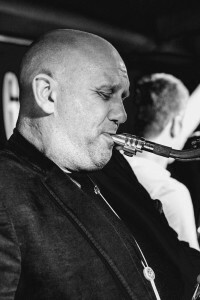 Initially a member of the National Youth Jazz Orchestra and a graduate from the Royal Academy of Music has enjoyed a long working relationship with the late Stan Tracey and has recorded and played with superstars like Phil Collins, Eric Clapton and Paul McCartney. 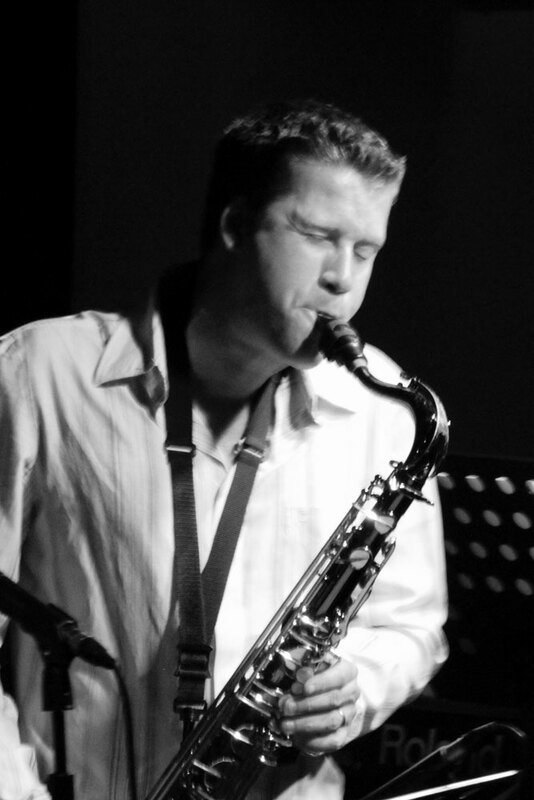 He is a also a regular member of the Laurence Cottle All Star Big Band and the Matthew Herbert Big Band and has recorded with Robbie Williams, Beverly Knight, Katie Melua, Jamie Callum and many others. Listen to his ‘Any Minute Now’ Quartet recording, released on his own label. Find out more about Simon. Rob is a long standing member of the Funkestra and has an incredibly soulful and funky style, both when soloing and comping. Guitarist Eran Kendler and Rob have a wonderful comping hook-up which propels the band forward in a serious fashion. 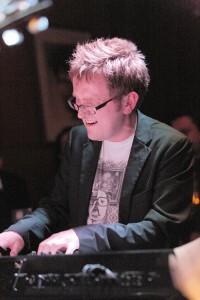 Rob, the quintessential professional keyboard player, studied at the Royal Academy of Music who had performed and arranged music with great success ever since. He has performed all over the world and toured extensively with headline act throughout the UK, including artists like Just Jack and Katie Melua, Beverly Knight, Sister Sledge, Rumer, Solange Knowles, The Script, Rick Astley and Tony Hadley’s Big Band. Rob has worked at numerous West End theatre productions including Damon Albarn’s Monkey: Journey to the West. He is a regular pianist for X Factor and Britain’s Got Talent and was in the house band for the Charlotte Church Show. He can also add a string of successful compositions and arrangements for TV to his impressive workload, including advertising campaigns for Kia, Dove, British Gas, PC World, Save the Children and many more. Dave is an absolute world-class Hammond organ player who can evoke any emotion with the beast, that is a B3. His groove, soloing, total commitment and vibe are super-exciting and he has shared his considerable talents with Stefan on almost all records, starting with the very first one in 1996 – ‘Boozing Wizards’. Dave has performed with 3 time “Blues Music Award” winners Ronnie Earl and the Broadcasters, Brooke Benton, Martha Reeves, Toy Caldwell, Felix Cavalieri, Duke Robillard, Steve Forbert, Joey DeFrancesco, Sinbad, Grammy winners Gloria Estefan, Mark Walker, Robert Lee Castleman, Gary Nicholson and Paula Cole. He has toured/recorded with Mighty Sam McClain, Michelle Willson, Lori McKenna, Catie Curtis, Courage Brothers, Steve Leslie, Freedy Johnston, Chris Collingwood-of Fountains Of Wayne, The RB Funkestra Fred Wesley and Eric Krasno. Scott Hamilton and many more. He received Boston Music Award nominations for his work with the Courage Brothers, Mighty Sam McClain and Ronnie Earl and The Broadcasters. Boston Music Awards winner for Best Blues Album 2001 for “Wake Up Call”- Michelle Willson. He was Keyboardist/conductor for the first national touring company of the Pulitzer prize winning Broadway musical “Rent” He does extensive studio session work and is heard on numerous commercially released recordings including “Bittertown”-Lori McKenna on Warner Bros, and “Hope Radio”-Ronnie Earl and the Broadcasters DVD-Stoney Plain. Author of “Hammond Organ Complete”, “Accelerate Your Keyboard Playing” DVD, “and Instant Keyboard”….Hal Leonard Publishing. Dave is an assistant professor of piano in the piano department at Berklee College of Music where he created the Hammond Organ Program. He has authored courses for “Berklee Music”- online learning and many popular courses for the piano department. 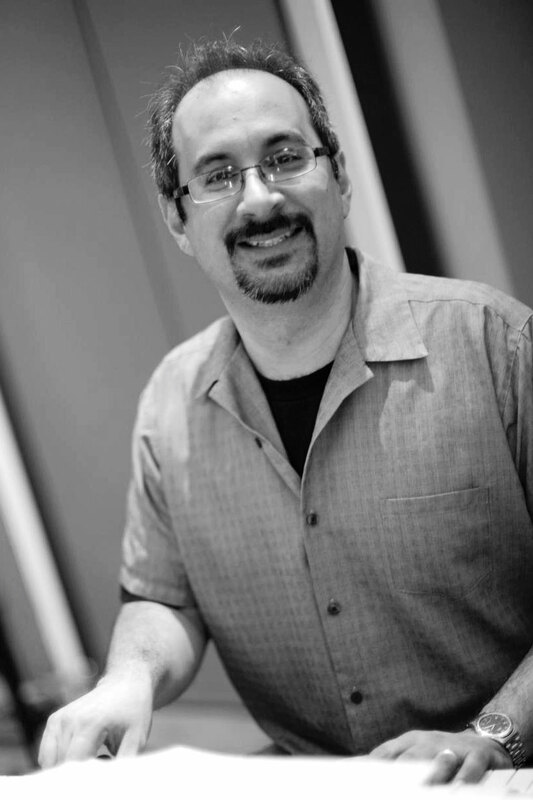 Dave Limina is a long time Professor in the Piano Department at Berklee College of Music, where he received the Most Valuable Contribution to the Performance Curriculum Award in 2001 for his work in creating and developing the Hammond organ program. He is the author of “Hammond Organ Complete”-Hal Leonard, and the instructional DVD “Accelerate Your Keyboard Playing”-Rittor music. As a keyboardist, composer, and arranger, Dave has performed with with “W.C. Handy Award” winner Ronnie Earl and the Broadcasters, Gloria Estefan, Duke Robillard, Courage Brothers, Mark Murphy, Lori McKenna, Mighty Sam McClain, Kenny Neal, Catie Curtis, Freedy Johnston, Martha Reeves, Brooke Benton, Scott Hamilton, Toy Caldwell, Felix Cavalieri, Steve Forbert, and The RB Funkestra with Fred Wesley and Eric Krasno, Freedy Johnston, Chris Collingwood-of Fountains Of Wayne Also Grammy winning songwriters Robert Lee Castleman, Gary Nicholson, Paula Cole, Mark Walker and Steve Leslie. He has been the keyboardist/conductor for the first national touring company of the Broadway musical RENT. He received Boston Music Award nominations for his work with Courage Brothers, Ronnie Earl, and Mighty Sam McClain. He played keyboards on Michelle Willson’s Wake Up Call, which was a Boston Music Awards winner in 2001 for “Best Blues Album”.